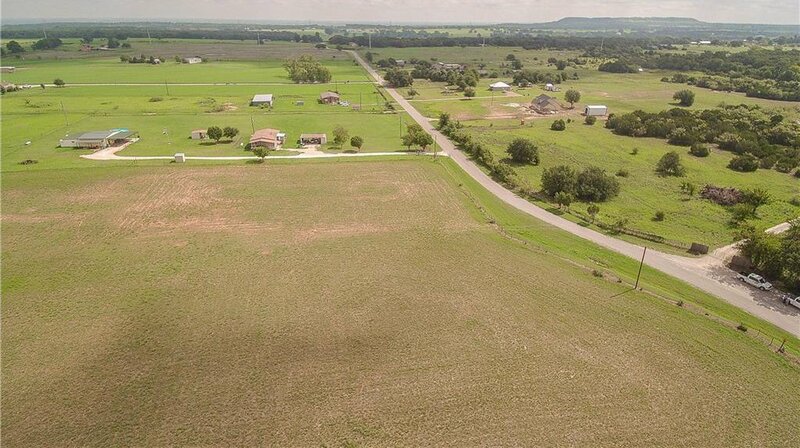 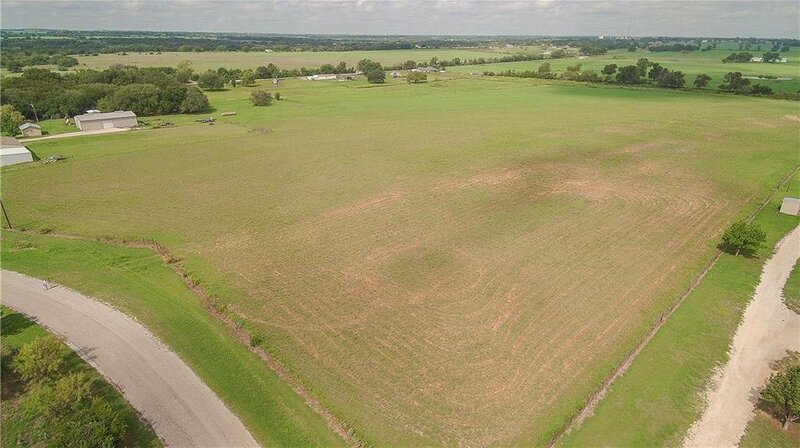 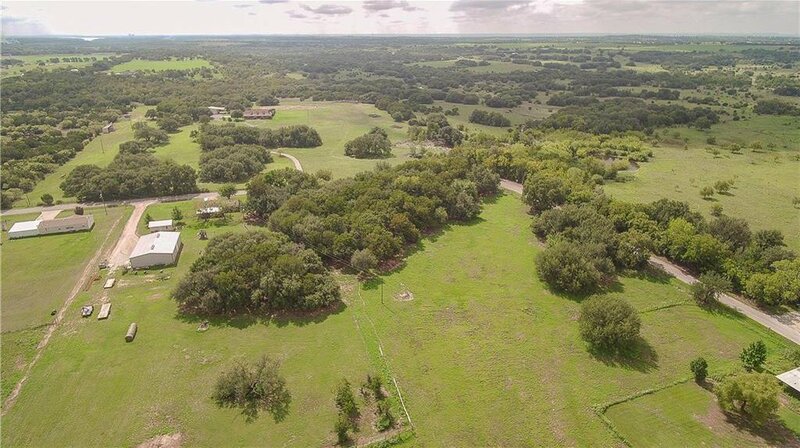 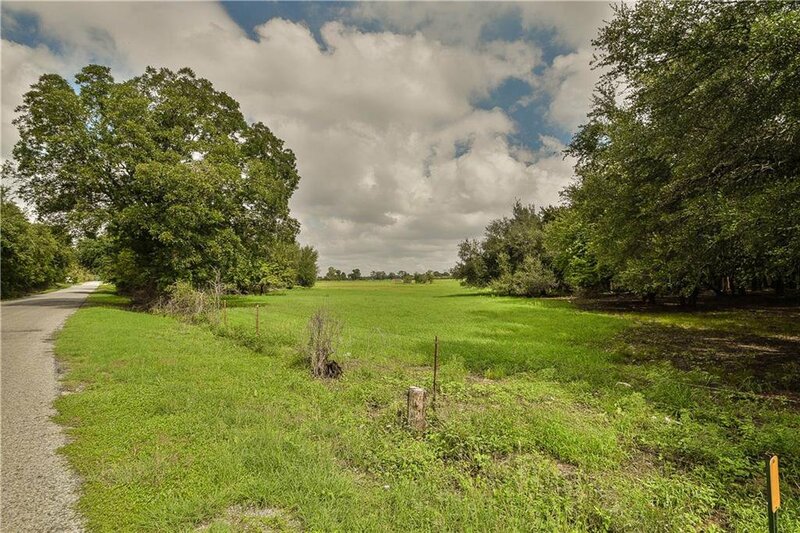 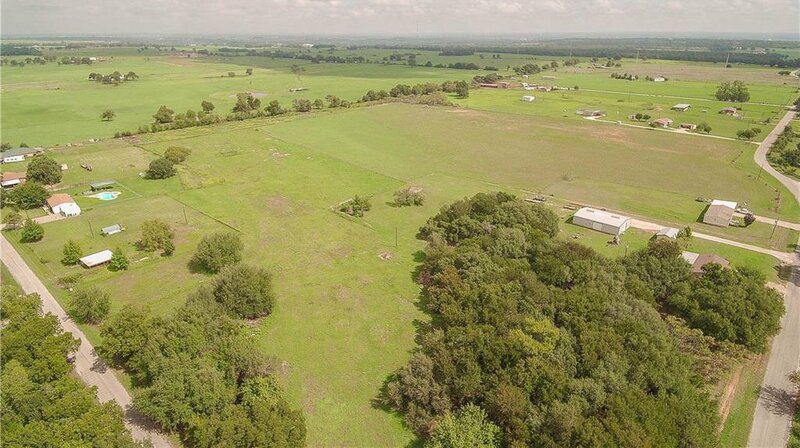 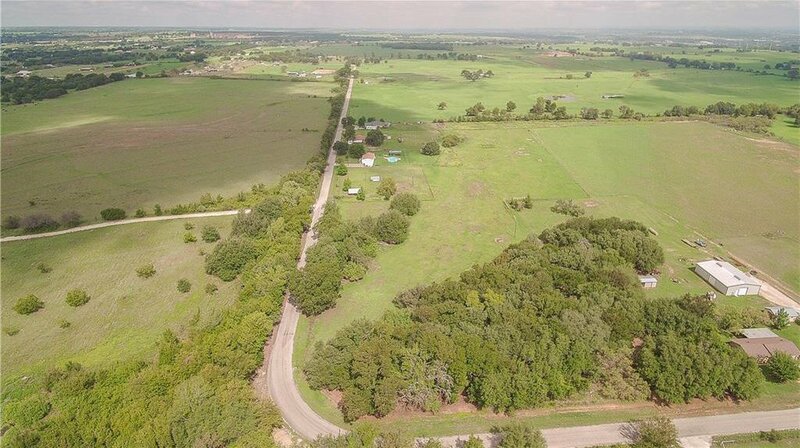 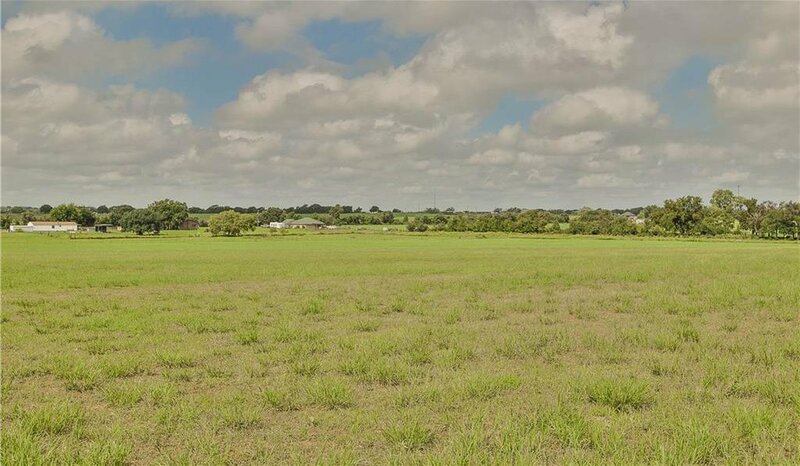 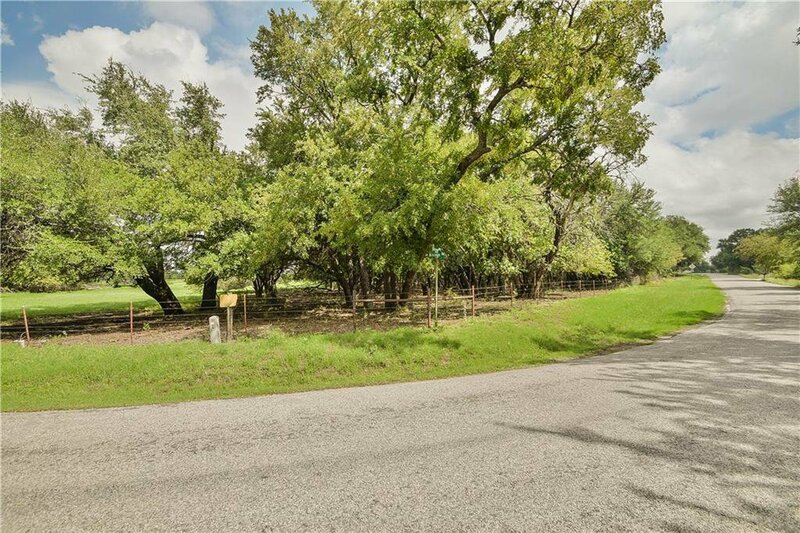 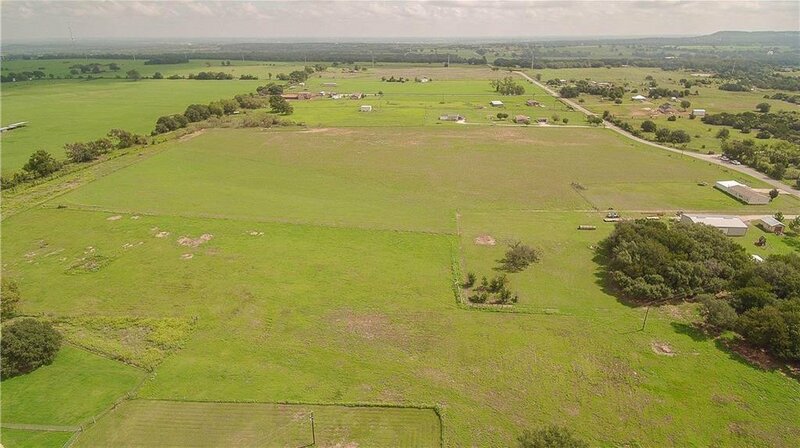 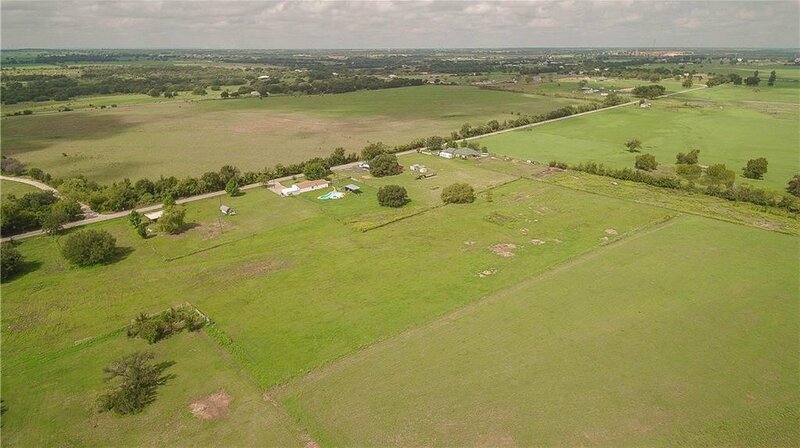 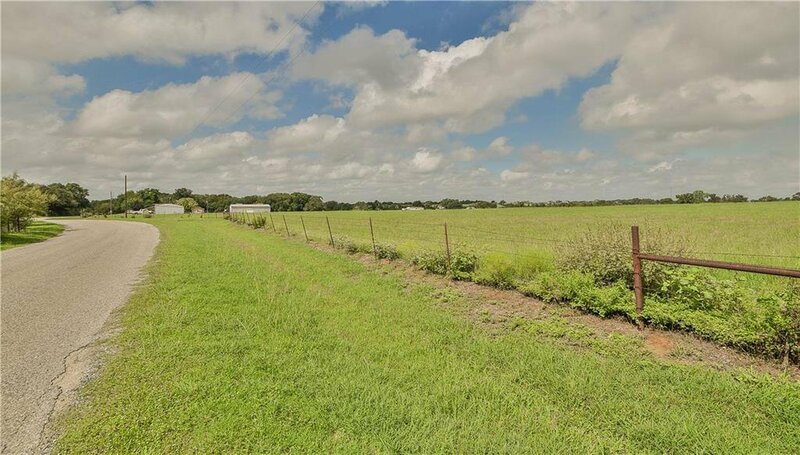 Great Hood County acreage in the Tolar School District. 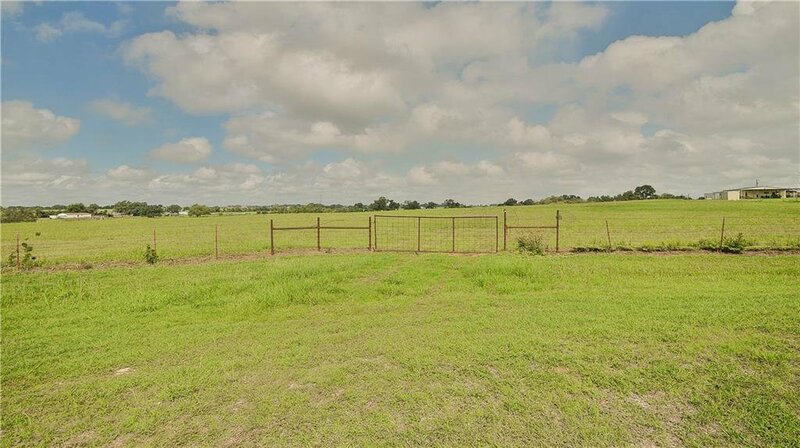 Fenced and cross-fenced with barbed wire and field fence. 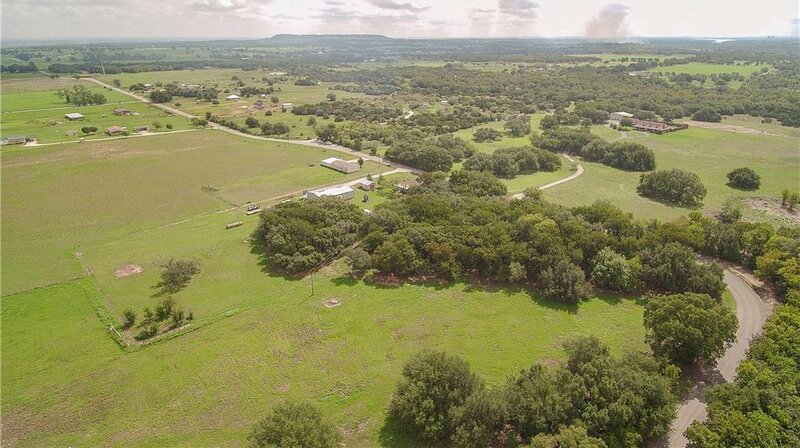 Approximately 7 acres of Coastal Bermudagrass, 11 acres of Kliengrass, and the remaining in native pasture and large Oak and Elm trees. 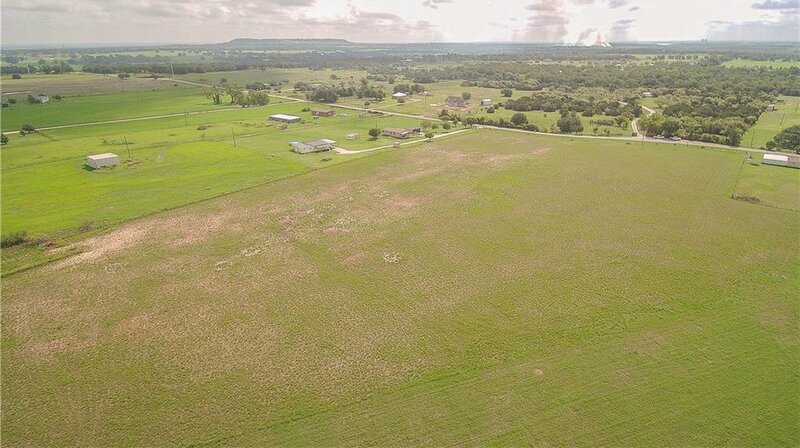 Propery currently has an agricultural exemption. 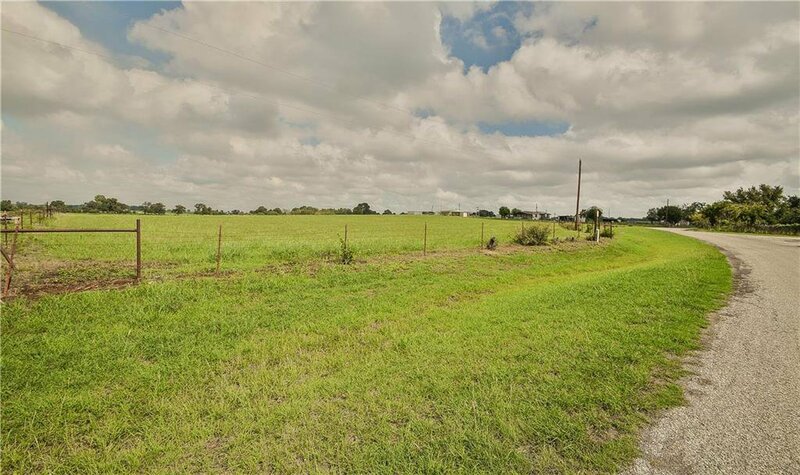 Bounded on the west by Billings Road and on the South by Shaw Road. 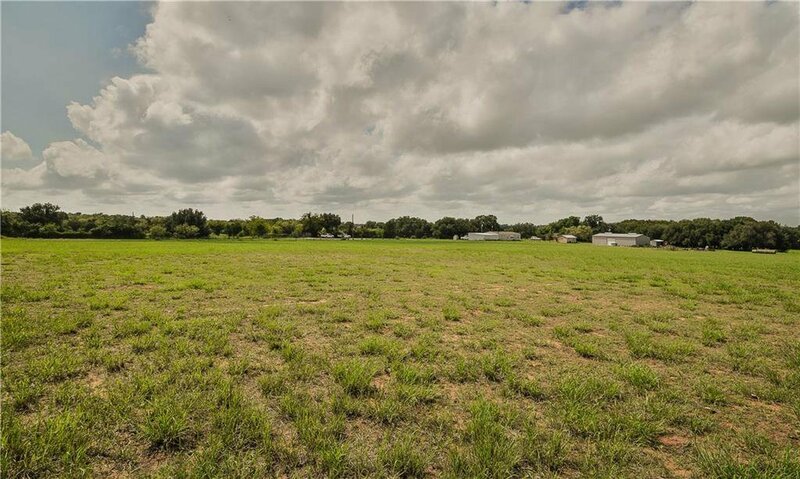 There are no structures on the land. 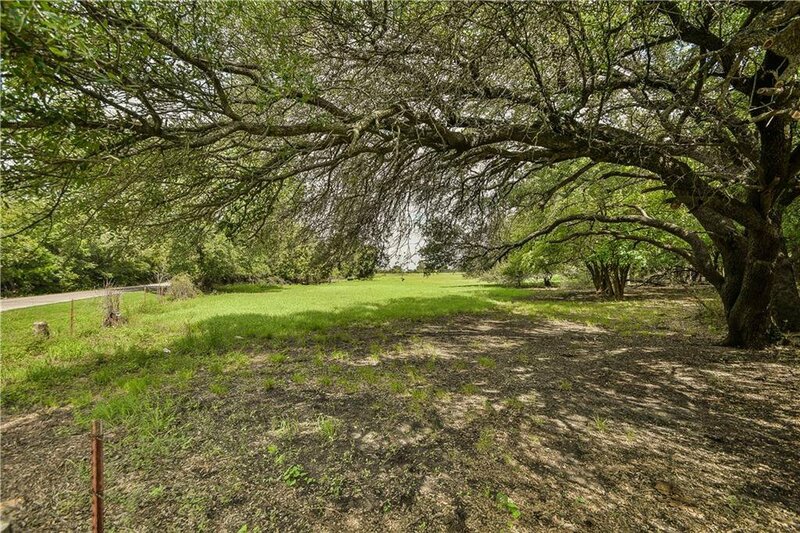 An area in the southwest corner has potential site for a nice pond to be constructed. 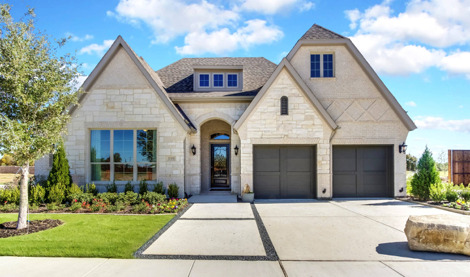 Nice building site. 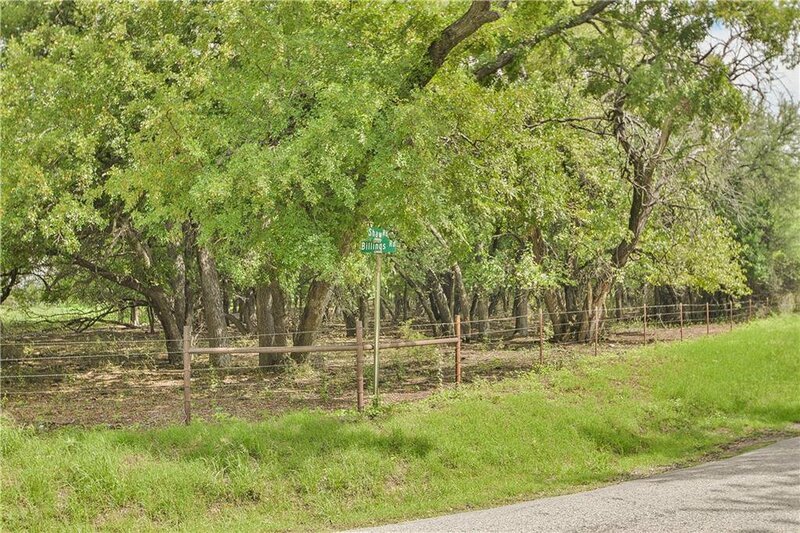 Listing courtesy of Comanche Peak Realty, LLC.